The MUSE connects to your computer via a USB cable and configures as an audio output device. 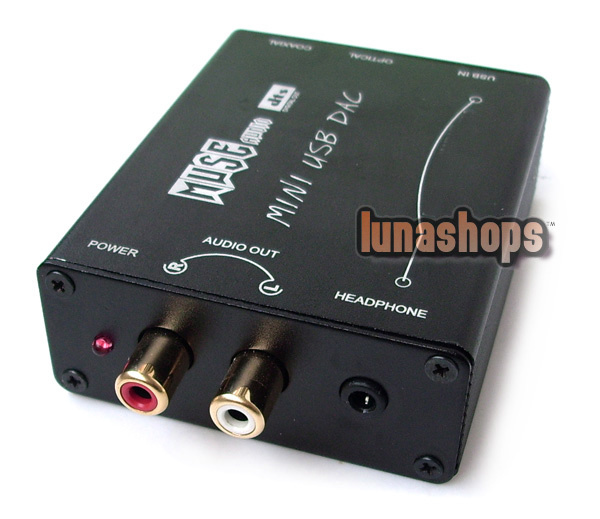 The primary purpose is to create a high quality S/PDIF digital audio output signal that can connect to your existing DAC. It also has a convenient headphone output for private audio listening. DIGITALPCLINK is powered by the USB cable, so there are no wall-warts or batteries to worry about. Use it standalone or build right into your DAC. Operation and setup is plug-and-play, no drivers to install. 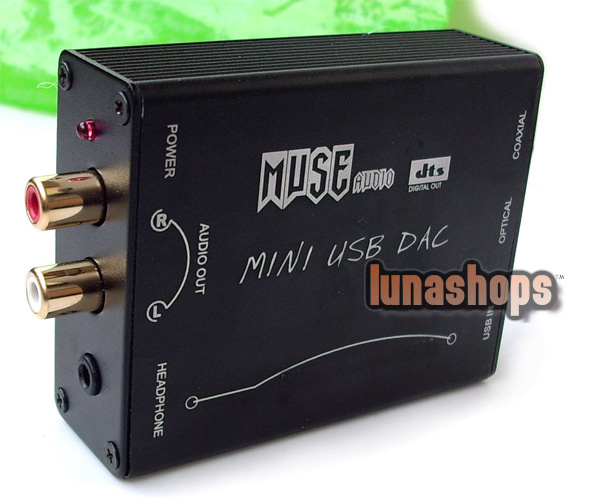 MUSE provides the easiest way to convert your PC into a hi-end music server. Join the hundreds who have already upgraded. Once you get used to playing CDs from your computer, you'll never want to go back to a traditional transport. 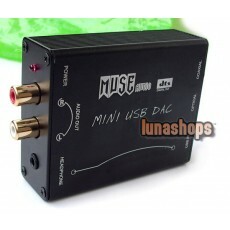 MUSE is compatible with both Windows XP and Mac OS-X. For best playback in Windows we recommend the driver from and a player such as foobar2000 or Winamp. Hello! 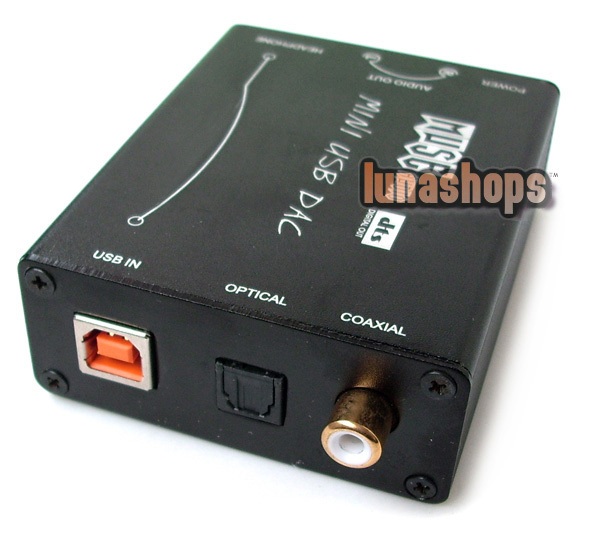 does this item 'MUSE Mini USB DAC HIFI USB to S/PDIF output Converter' works with windows seven? Administrator: Hello, yes, it can work on windows 7.